Every one of all ages loves the delicious sweet taste of candy floss and Irvin Amusements offer fantastic and authentic candy floss machine hire. 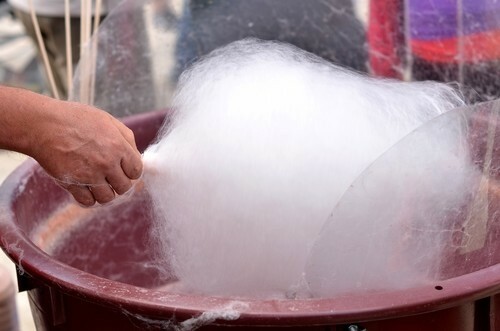 These Victorian candy floss stalls are perfect for creating a special theme and we can provide the candy floss machine as well as operational staff for your party, wedding, funfair or any other event that you have planned. 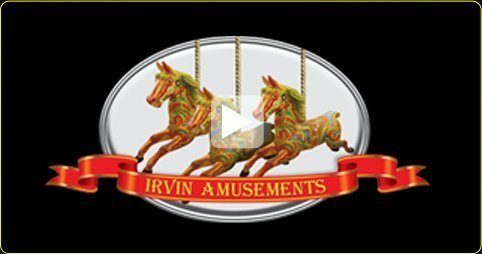 If you are interested in our candy floss stalls or any of our other Victorian Stalls to hire, including Spill The Milk, contact Irvin Amusements.